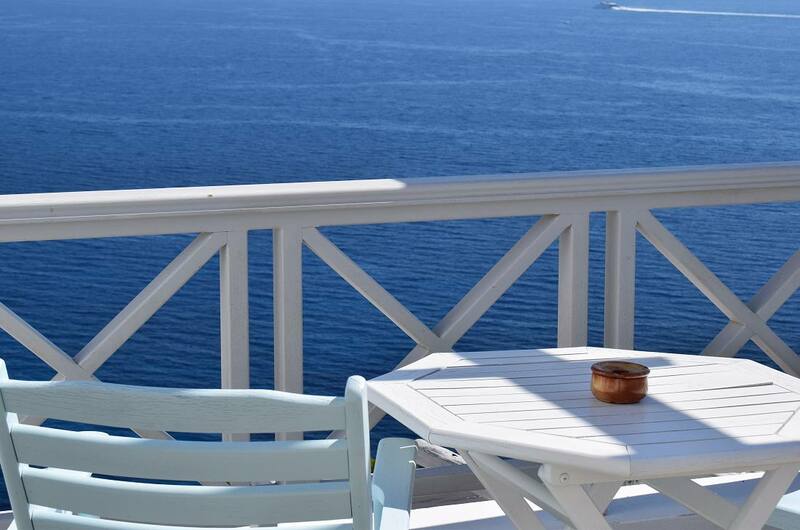 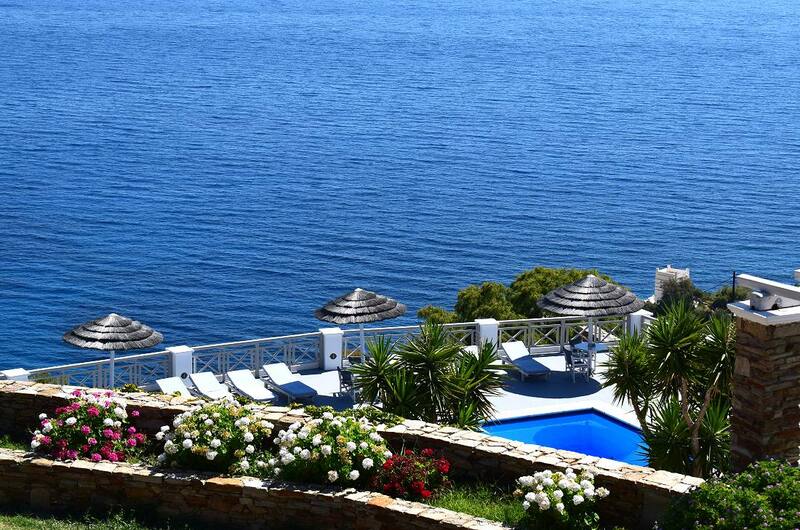 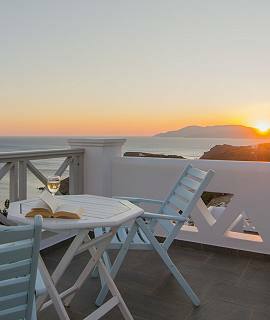 Hotel Katerina is perfectly situated between the main village of Ios (Chora) and Mylopotas beach, overlooking the bay and offering stunning views of the sea and the islands nearby. 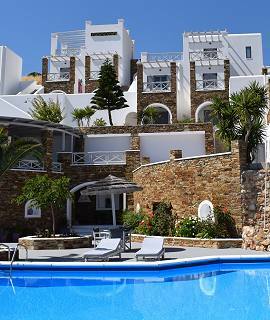 It is a complex of traditional architecture with stylish and spacious rooms to offer all comforts for a memorable holiday. 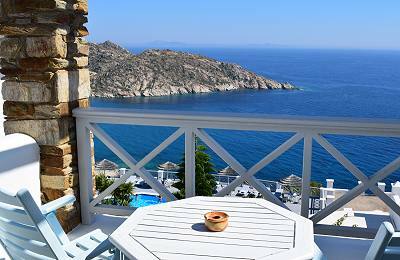 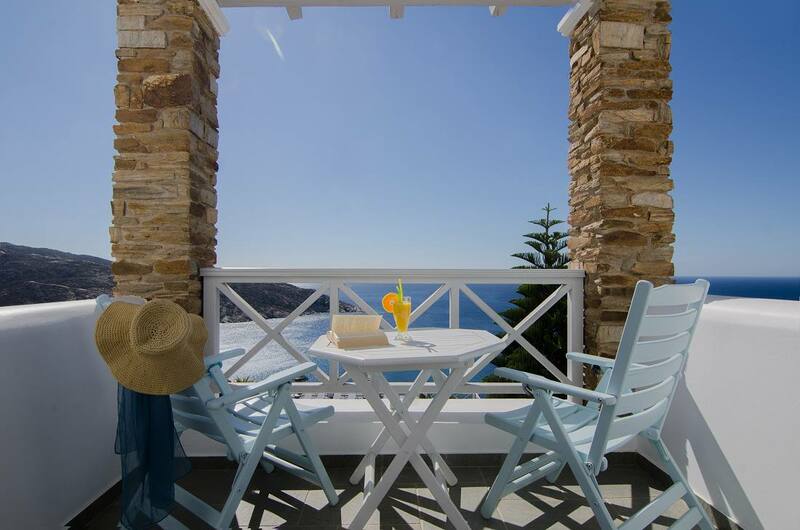 Cycladic in character and design, with gleaming white-washed buildings, the setting is peaceful with beautiful views of Mylopotas Bay. The setting is very conductive to relaxation and there are many facilities on offer, including the superb sandy beach at Mylopotas bay.